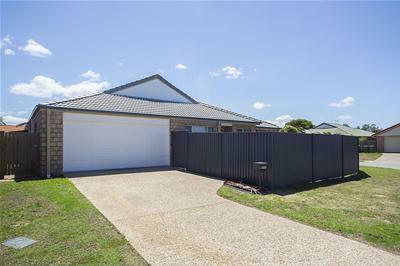 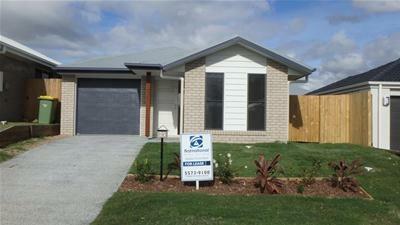 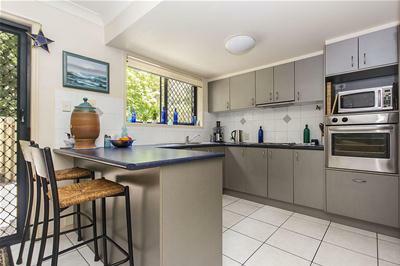 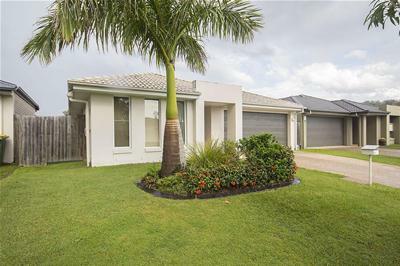 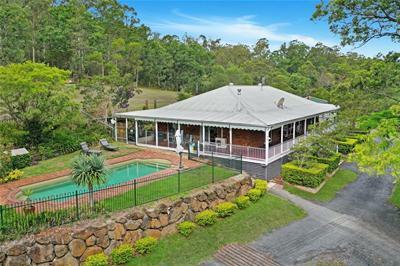 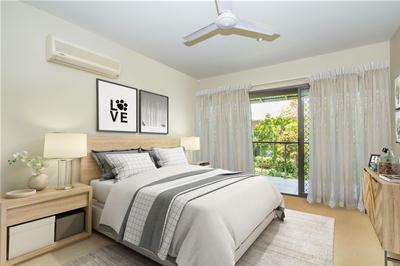 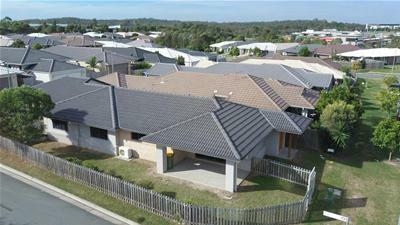 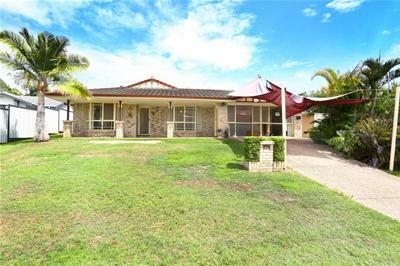 Suburb Real Estate - First National Real Estate Nerang - Buy, Sell, Real Estate for sale, Property, houses, apartments and homes for Lease; Rent. 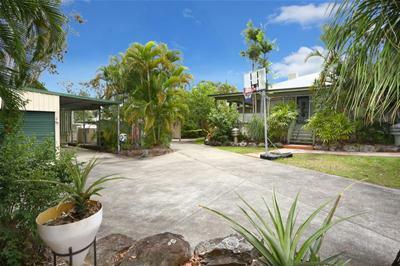 Nerang, Highland Park, Carrara. 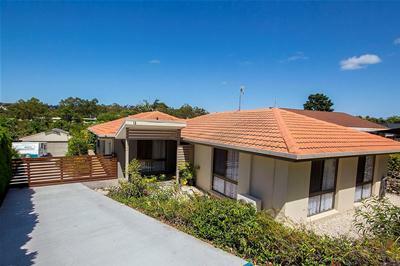 Luxury on the Golf Course!